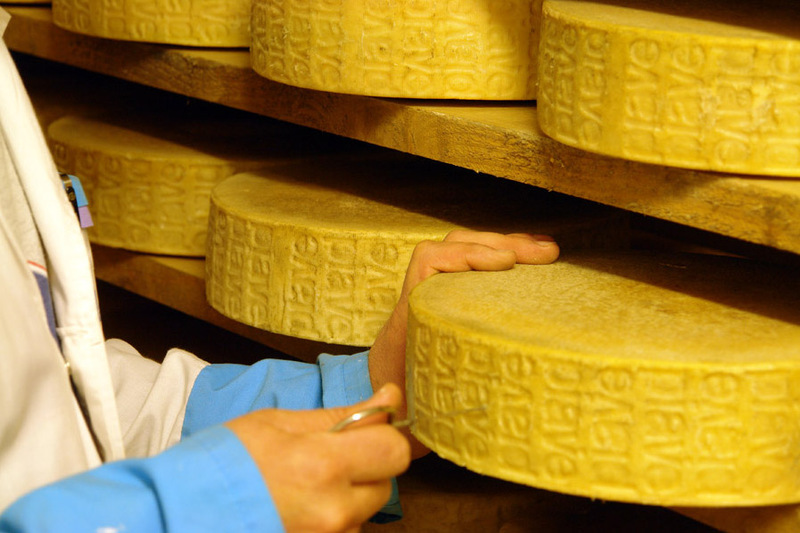 The Piave DOP cheese cheap swiss replica watches represents the expression of a tradition made up of flavour and genuineness. 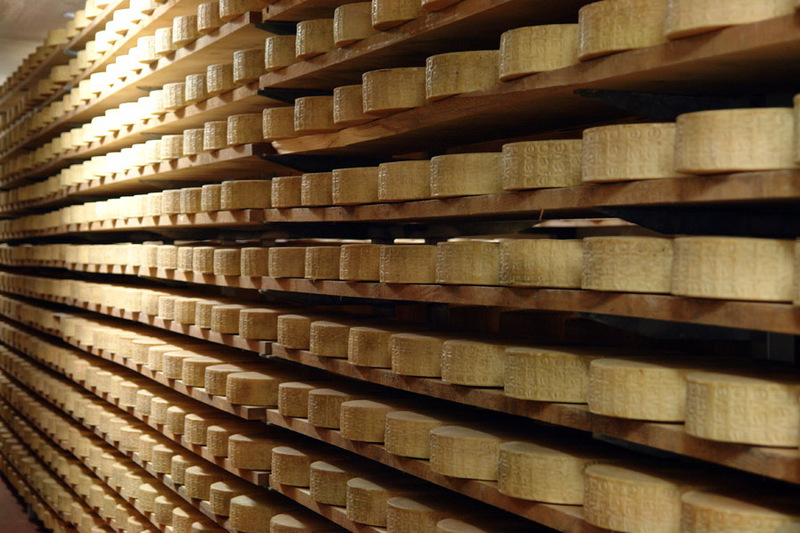 It is eaten as a table cheese or it is used as an ingredient for some traditional recipes, such as the “formai frit”, a fried cheese that goes with polenta (cornea mush) and crauti (sauerkraut). 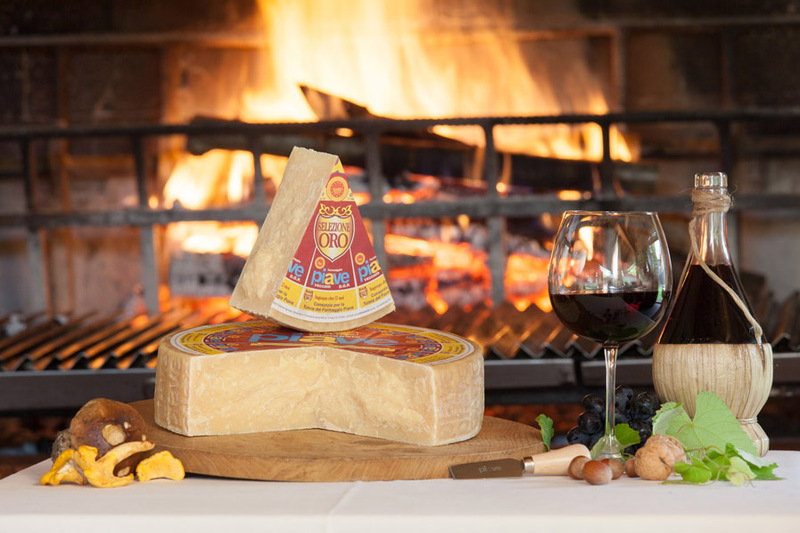 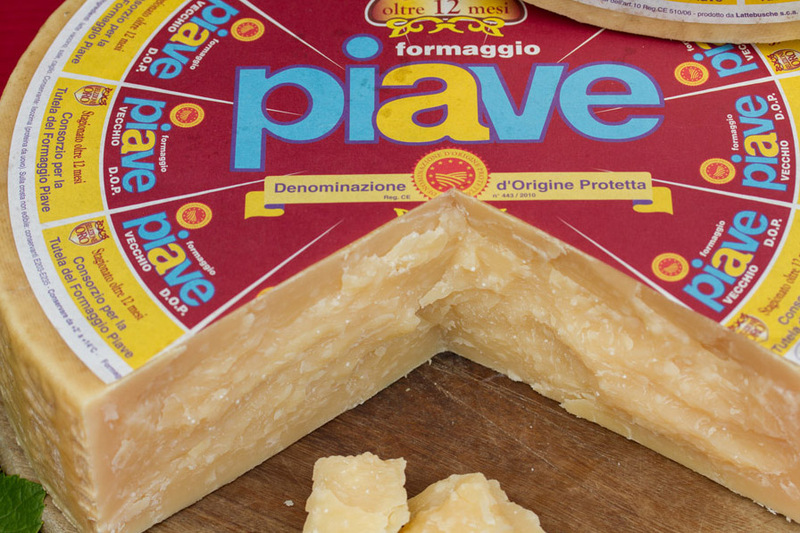 Thanks to its flavour and its paste characteristics, at ten/twelve months of aging, the Piave is also appreciated as grated cheese for enriching the taste of the typical dishes of the national cooking.